Remember when men were men? Remember when you could tell by looking? Remember when men knew who they were, liked how they were, and didn’t want to be anything but what they were? Remember when it was the men who boxed and wrestled and bragged about how much they could bench press? Remember when it was the women who wore the makeup, the earrings, and the bikinis? Remember when it was the men who initiated the contact and took the lead in a relationship, made lifelong commitments, and modeled a masculinity grounded in security and stability? I’m talking about men who are discerning, decisive, strong hearted, who know where they are going and are confident enough in themselves (and their God) to get them there. Men who aren’t afraid to take the lead, to stand tall, firm in their principles, even when the going gets rough. Such qualities not only inspire the respect of women, they also engender healthy admiration among younger men and boys who hunger for heroes. We need clear-thinking, hard-working, straight-talking men who, while tender, thoughtful, and loving, don’t feel the need to ask permission for taking charge. Over the last three decades we have seen a major assault on masculinity. The results are well represented in the arts, the media, the world of fashion, and among those who have become the heroes of our young people. On the heels of a bloody Civil War, Josiah Holland wrote a passionate prayer on behalf of our country. It begins, "God, give us men. . . ." But the truth is, God doesn’t give a nation men; He gives us boys. Baby boys, adolescent boys, impressionable boys, who need to know what becoming a man is all about. God’s plan is still as He designed it at creation. And it starts in the home. 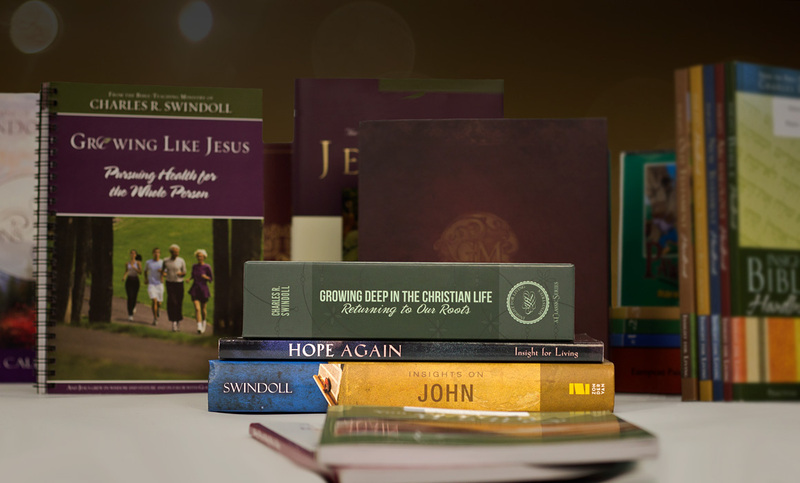 Men, are you modeling manhood according to God’s Word? Moms and dads, are you raising your sons to be authentically masculine? If not, why not? Think it over! Taken from Charles R. Swindoll, Day by Day with Charles Swindoll (Nashville: W Publishing Group, 2000). 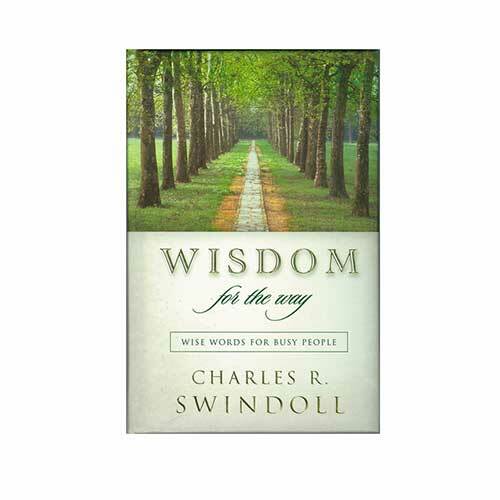 Copyright © 2000 by Charles R. Swindoll, Inc. All rights reserved. Used by permission.